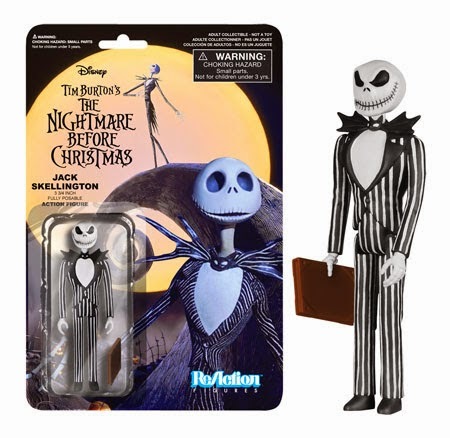 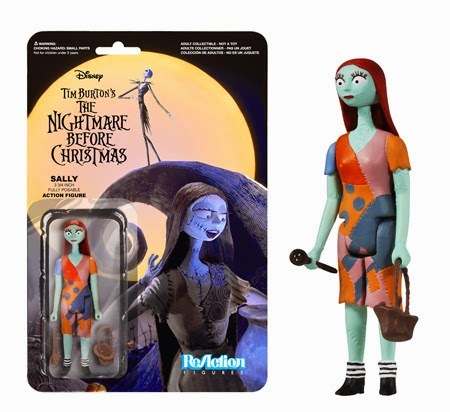 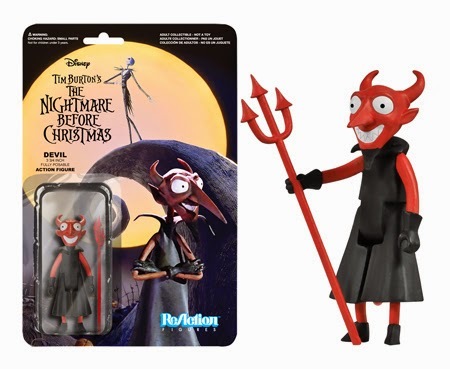 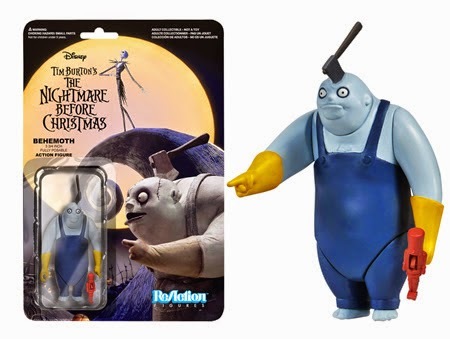 Nightmare Before Christmas ReAction Figures! 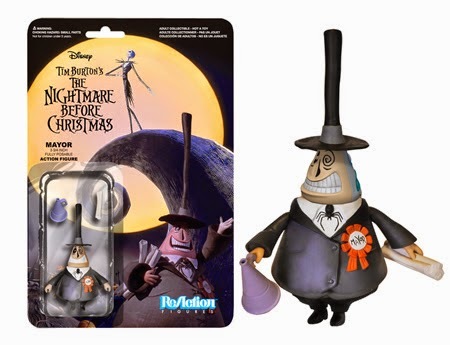 The Pumpkin King and the rest of your favorite Halloween Town citizens are joining the ReAction Figure line! 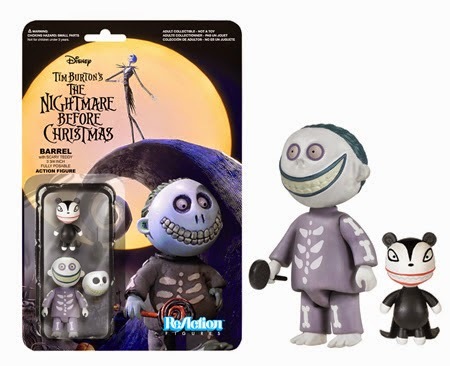 Funko has created three variations for Jack Skellington!